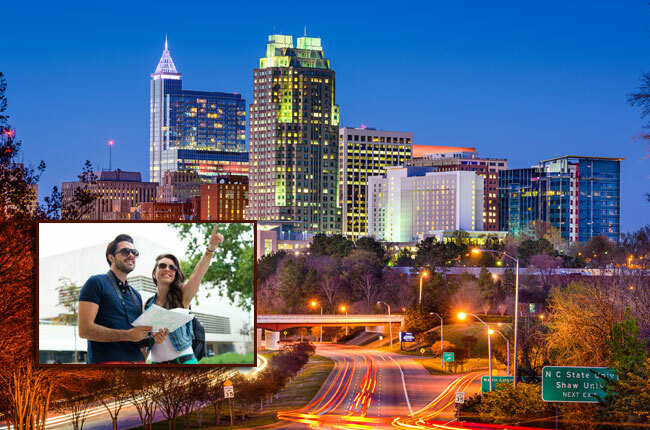 Even on a budget, Raleigh’s a great place to live! Explore a little to find lots of free activities, no matter what you like to do. Need some help getting started? Here are 10 of our favorite free activities in Raleigh. Listen to some tunes at lots of free venues in Raleigh! Try the Midtown Beach Music Series at North Hills from 6-9 p.m. on Thursdays, April 21-Aug. 11, 2016. On Fayetteville Street in City Plaza, the Oak City 7 and Pickin’ in the Plaza hosts concerts 5-10:30 p.m. on Thursdays, beginning the Thursday after Memorial Day. Try the State Framers Market to taste the freshest of North Carolina produce in season. Triangle Vino offers a wine tasting calendar for Raleigh wine lovers looking to whet their palate. If suds is more your style, check out this breweries map to find craft breweries in Raleigh—they often offer samples for free. One of the premier visual arts museums in the South, the NC Museum of Art features a dramatic gallery building and a world-class collection. Or try First Fridays, a stroll through area galleries, with wine, music, and plenty of art. The African American Cultural Center at NC State has an African American Library and a Cultural Art Gallery. The City of Raleigh Museum features changing exhibits about the history of the city. And the only Harley-Davidson drag racing museum in the world, the Legends of Harley Drag Racing Museum, can be found on the second floor of the Harley dealership. The Oak City Cycling Project suggests the Umstead Cyclocross Ripper, a 30-mile mixed terrain ride through Downtown Raleigh past NC State and Meredith College to the Rocky Branch Greenway. You must try the greenways: The Capital Area Greenway System is a network of public open spaces and recreational trails connecting many of Raleigh’s parks. And the Neuse River Greenway Trail offers scenic views of the Neuse River, winding boardwalk areas through wetlands, and historical sights. It’s huge: There are more than 20 miles of hiking trails in William B. Umstead State Park. Choose a short stroll along a nature trail or a more extensive hike into the woods. Pullen Park has a restored carousel, kiddie boats, a miniature train, tennis courts, and more. Find your own park; Raleigh is home to dozens. Tour the North Carolina State Capitol including the first floor Rotunda, the Legislative Chambers, and the State Library and Cabinet of Minerals Room. Don’t miss the Statues and Monuments on Union Square. Take a one-day tour of Raleigh with this online guide. The NC Museum of History explores 14,000 years of N.C. history, the state’s military history, decorative arts, and more. Located in the N.C. Museum of History, the N.C. Sports Hall of Fame exhibit showcases memorabilia donated by many of the hall’s 300 inductees. 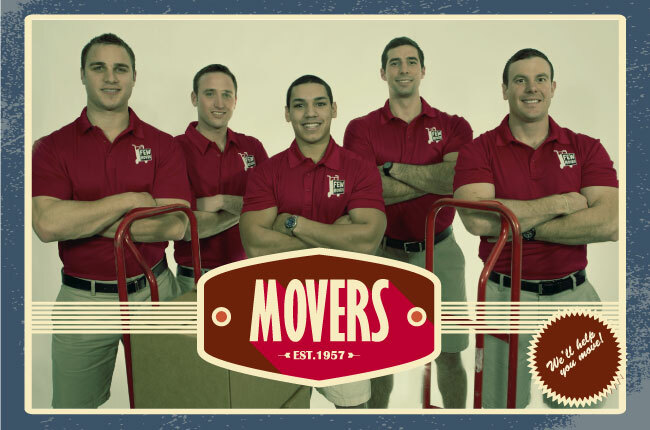 If you’re moving to Raleigh, NC, call Few Moves Moving Company at (910) 512-6999 for all your moving needs. And have fun for free all year long!